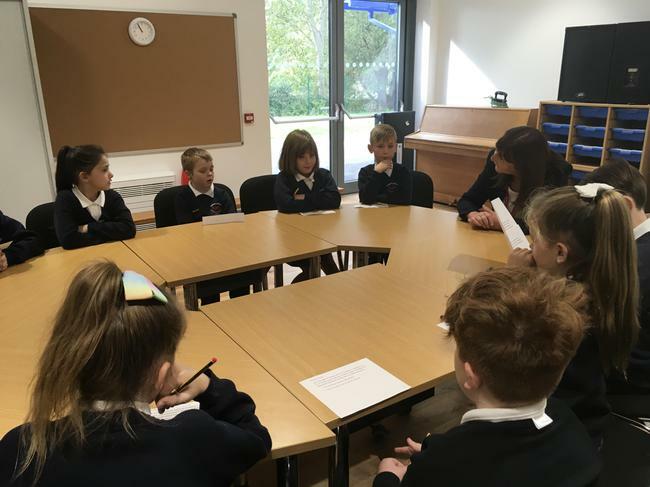 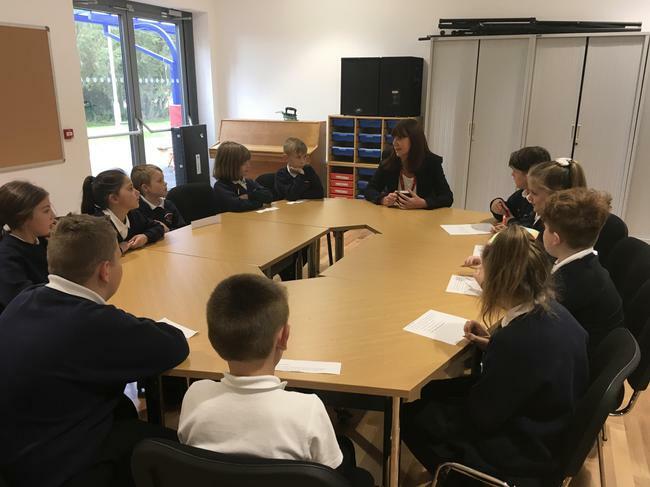 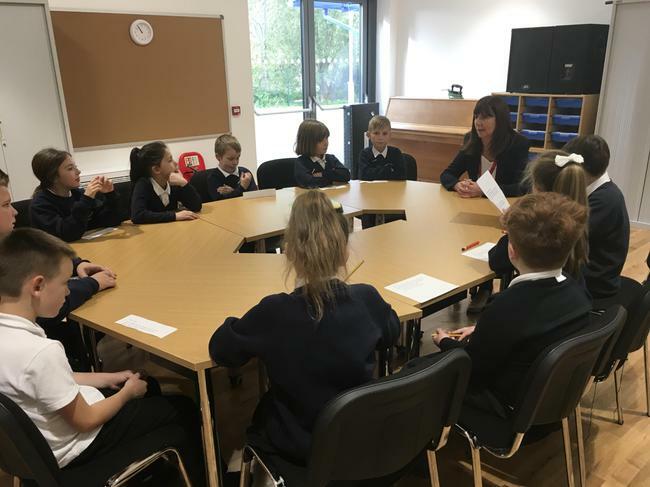 Each class has held an election to decide which children are going to be the school council representative for their class. 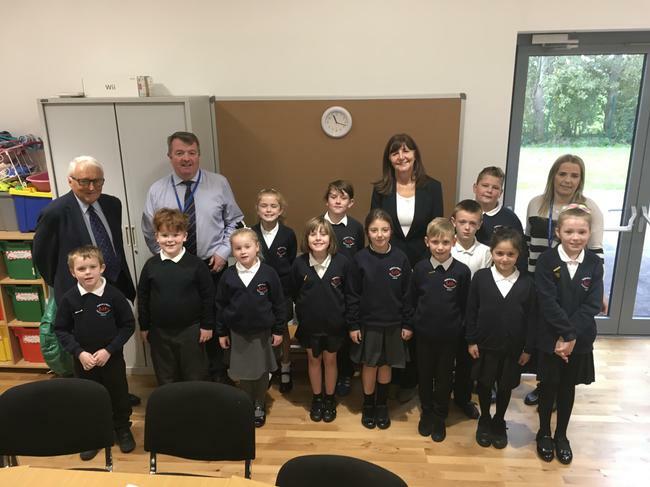 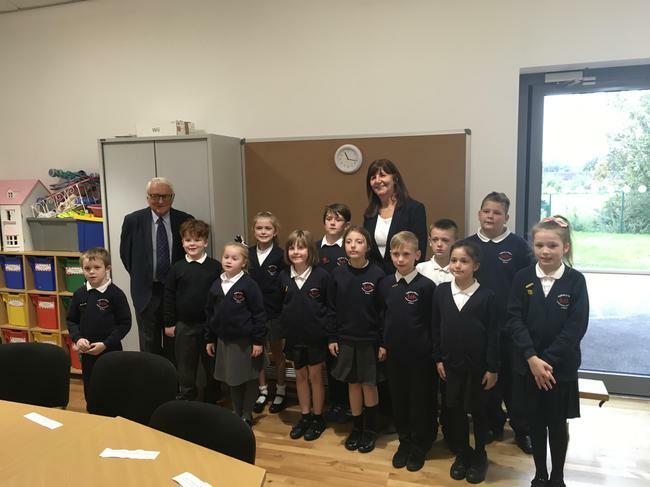 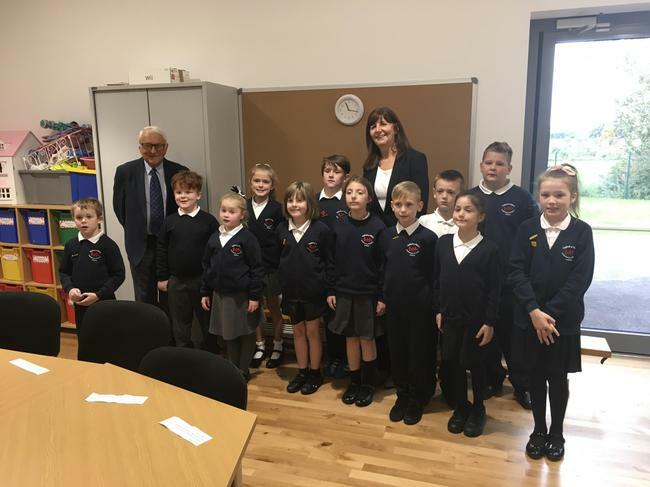 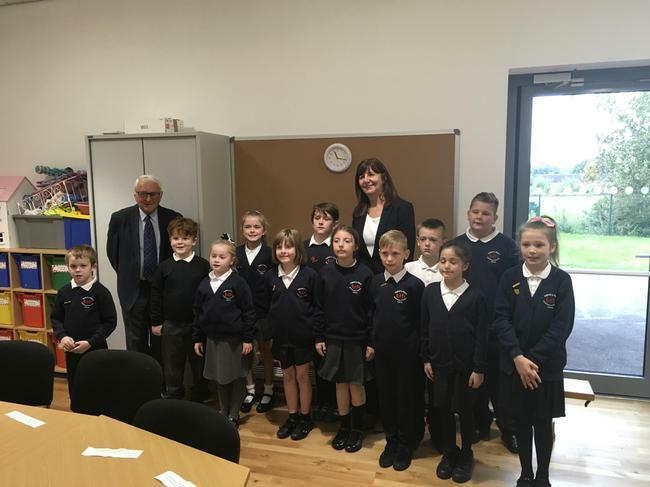 We were lucky enough to meet Assembly Minister Lesley Griffiths this term. 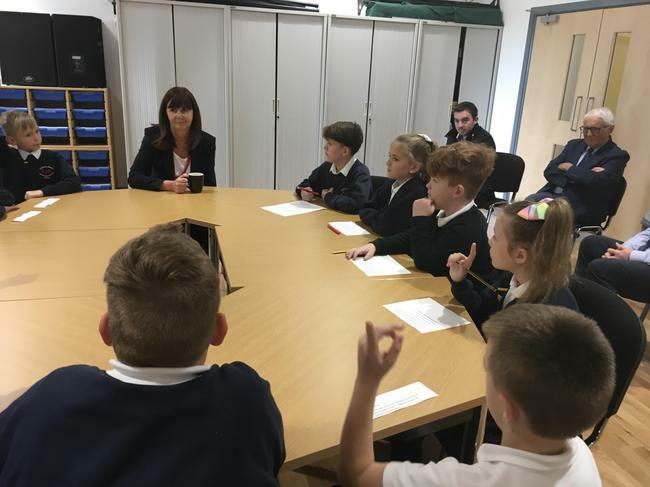 We had the opportunity to ask lots of questions and we found out lots of interesting information. 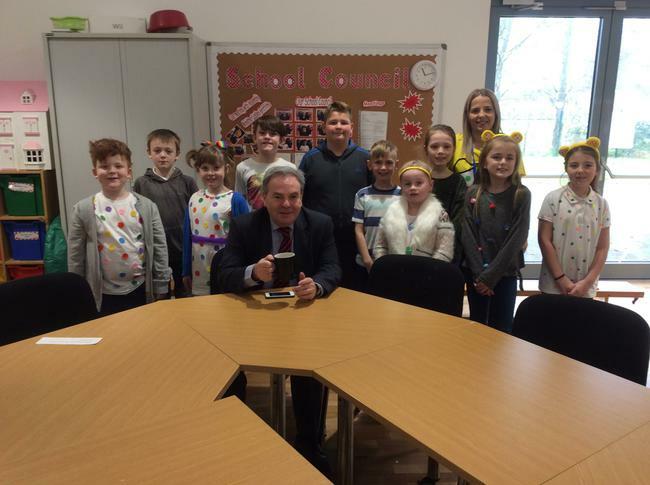 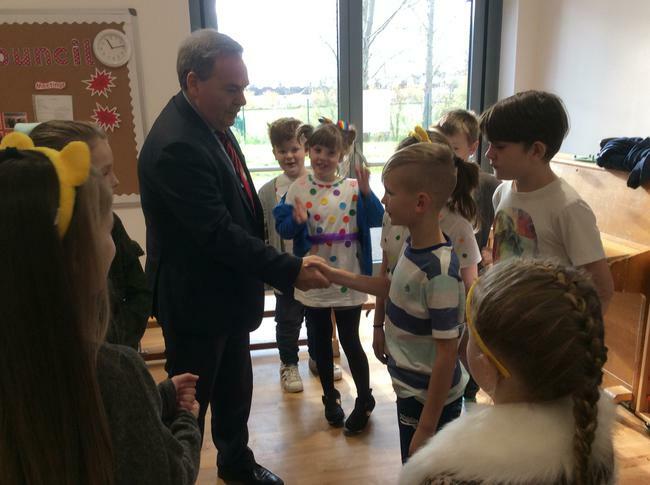 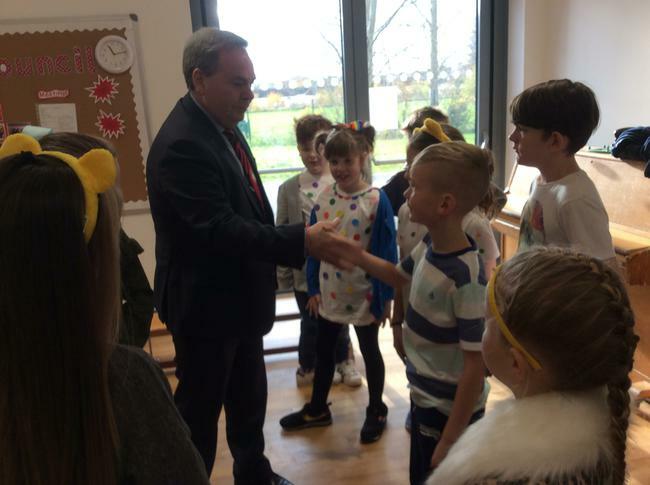 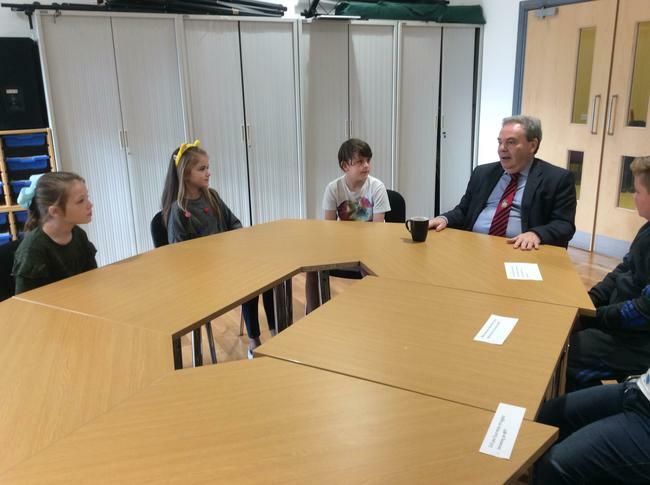 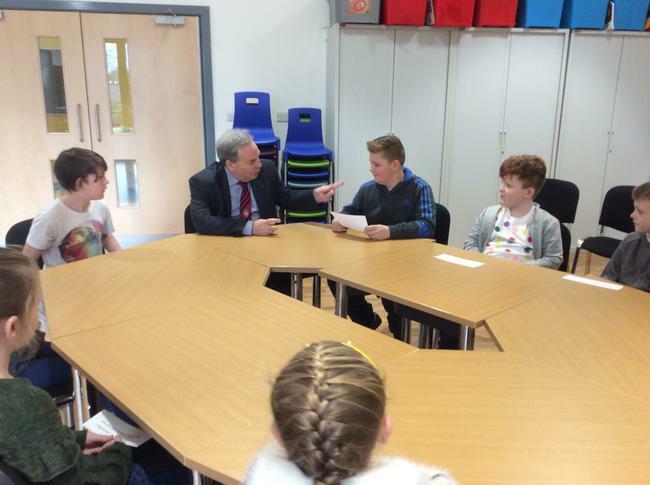 We have also been lucky enough to meet with Member of Parliament Ian Lucas.